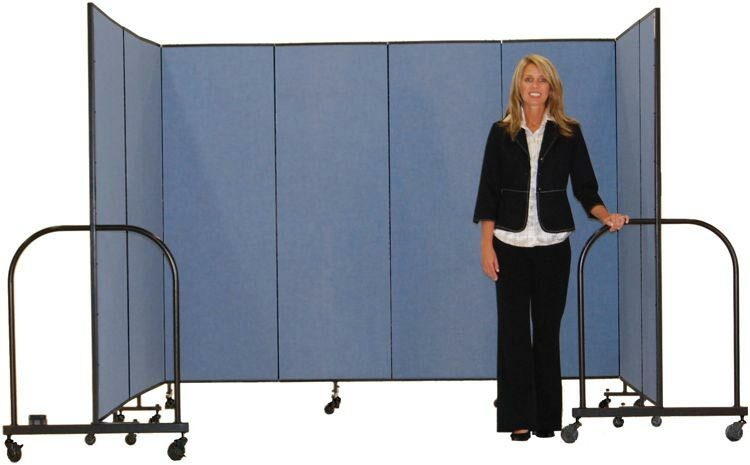 Screenflex Commercial Edition - Simply the world's most versatile portable room dividers! 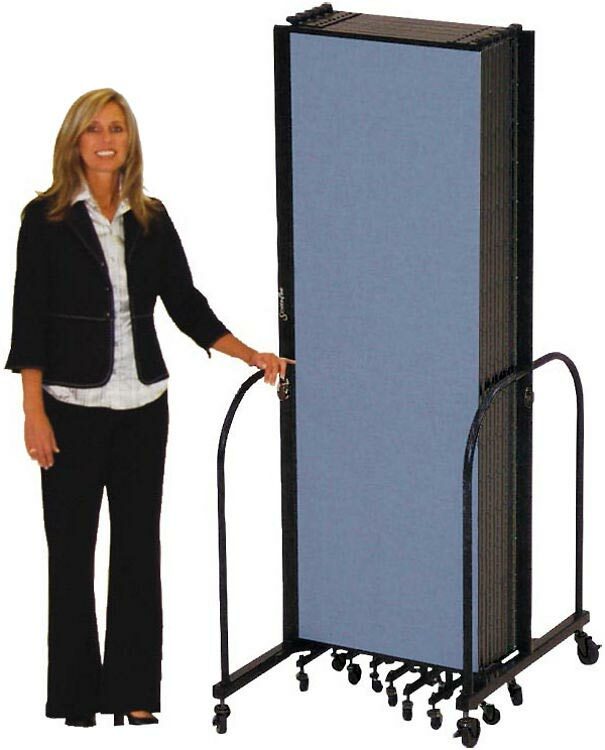 Imagine....Room Dividers which can be set up in seconds, anyplace and anytime, by anyone. Superbly built, these patented room dividers are totally free of any exterior connections and effortlessly glide across the floor on innovative self leveling casters. No assembly or installation required - see "alternate view".